Dr Sapna Devi graduated from Monash University with First Class Honours in a Bachelor of Biomedical Science in 2007. She was subsequently awarded two scholarships - Monash Graduate Scholarship (MGS) and Monash International Postgraduate Scholarship (MIPRS) - to pursue her PhD under the supervision of Professor Michael Hickey. After completing her PhD in 2012, Sapna joined Dr Lai Guan Ng’s laboratory at the Singapore Immunology Network, A*STAR, Singapore, for her postdoctoral training. 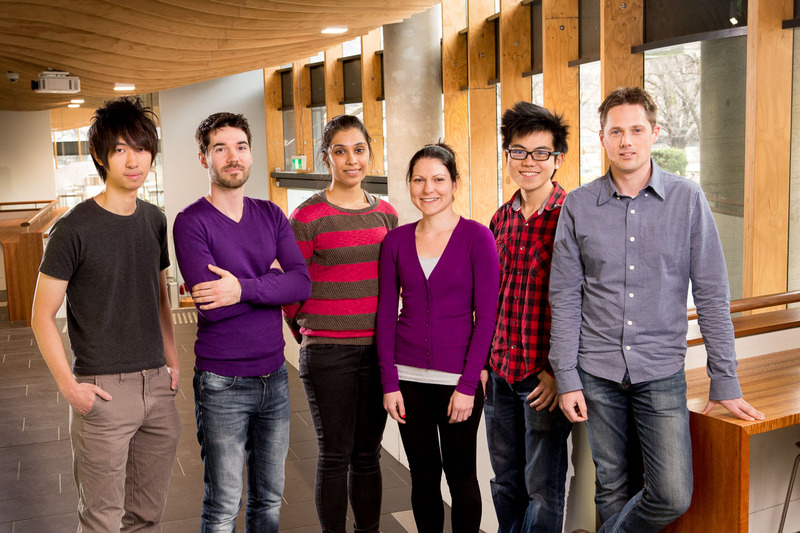 Sapna then returned to Melbourne in 2015 to continue her postdoctoral training with Dr Scott Mueller. Sapna is an expert in using intravital multiphoton microscopy to image different organs such as the kidney, bone marrow, lung, muscle and lymph node. During her PhD, she studied how white blood cells migrated and affected kidney diseases, which was published in Nature Medicine. 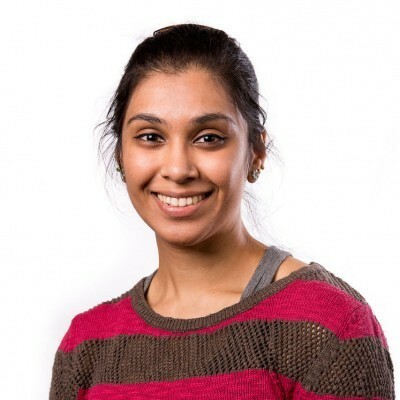 During her postdoctoral training, Sapna examined the regulation of cell migration in the bone marrow using several other methods in combination with live animal imaging. These findings were published in Journal of Experimental Medicine. She is currently researching the mechanisms of lymphocyte migration in tissues, including studying the effects of neurotransmitters.